volume was first published in London and has 575 pages. From a Chela’s Diary. By G_____ M _____, F.T.S. and the Elohim took him.” – Genesis. The curious information – for whatsoever else the world may think of it, it will doubtless be acknowledged to be that – contained in the article that follows, merits a few words of introduction. The details given in it on the subject of what has always been considered as one of the darkest and most strictly guarded of the mysteries of the initiation into occultism – from the days of the Rishis until those of the Theosophical Society – came to the knowledge of the author in a way that would seem to the ordinary run of Europeans strange and supernatural. Those who prefer to read “Five Years of Theosophy” in paper can buy it directly from Raja Yoga Books. 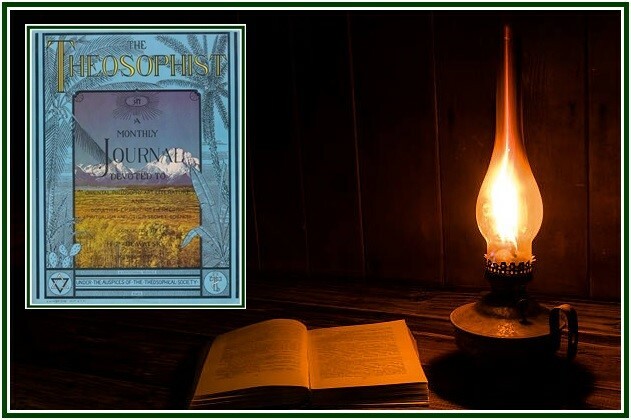 The book “Five Years of Theosophy” was published in our associated websites on 19 June 2018.